The CHOOSEMATHS Awards celebrate students and teachers who demonstrate mathematics achievement, creativity and excellence in Australian schools. The teacher awards recognise innovative and creative educators who have inspired a new generation of students and whose impact has shaped learning and success well beyond their classroom. The student awards encourage students to get creative and think beyond the classroom to bring their love and understanding of mathematics to life on film. Students will collaborate in small teams to create 3–5 minute videos around this year’s theme ‘Our world needs maths’. For more information go to https://choosemathsawards.org.au. An updated My School website has been released which includes 2017 NAPLAN results for schools, school profile and population data, and 2016 school financial information. The website has been updated to be easier to use, more engaging and to provide a mobile-friendly experience. Go to https://myschool.edu.au. As part of 2018 being the Year of Women in School Leadership, an Australian Schools Women's Leadership Summit is taking place in Sydney on 18 April. The aim of the summit is to contribute to the development of resolute and effective women leaders through skills development, expert advice and strategic sector-based networking. The event will provide a unique opportunity to learn from an unparalleled group of women, from teachers and principals to executive decision makers and inspirational leaders. 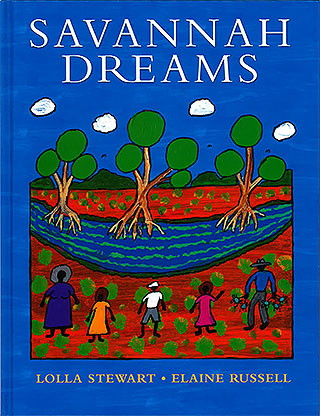 For more information, go to www.wla.edu.au/schoolssummit. The George Alexander Foundation and the International Specialised Skills (ISS) Institute are offering five international applied research fellowships in the amount of $10 000 (less GST) each. The fellowships provide opportunities for individuals aged 18–35 years to acquire higher-level skills and drive leading practice and innovation in Australia in the areas of environment and sustainability, alternative energy, conservation and/or education. 'Reasoning' and 'sense making' are critical complements to the content knowledge we expect students to learn as they complete their schooling in mathematics. 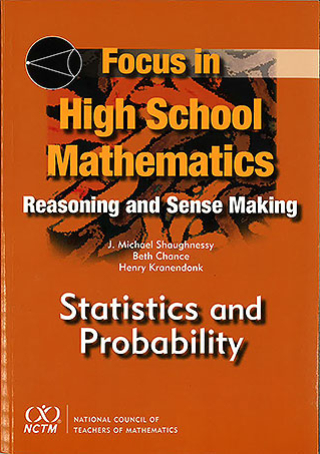 This book provides a broad framework for achieving a focus on reasoning and sense making in the secondary mathematics classroom. It goes on to illustrate this through some practical examples in each of the key contents areas of the curriculum.